Gold ore was discovered in 1894. It was the largest gold mine in the Orient about 80 years until the closed mountain in 1972. The total length of the tunnel was 110 km, and five shafts reaching 500 m underground were dug. 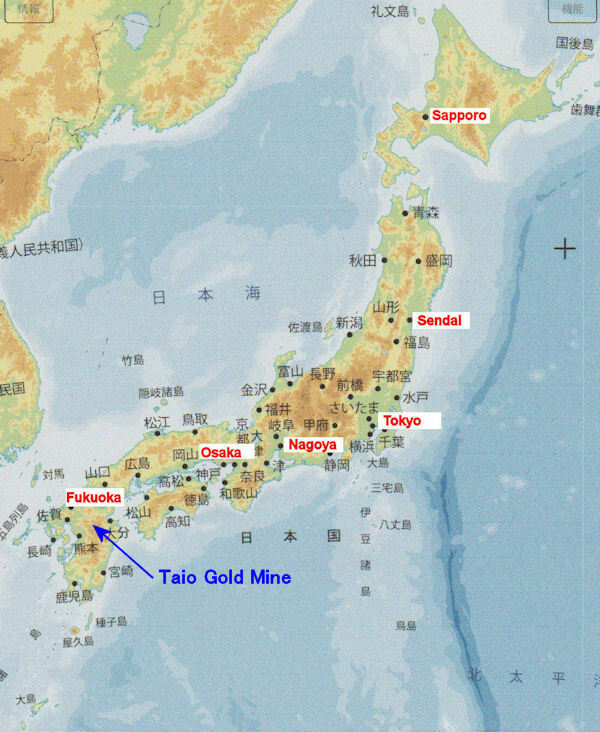 In 1983 it revived as "Underground Museum Taio Gold Mine”. 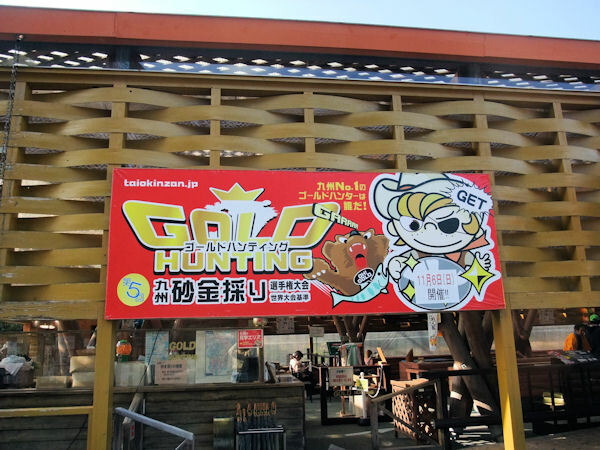 Also, you can enjoy gold panning in pool near the entrance.